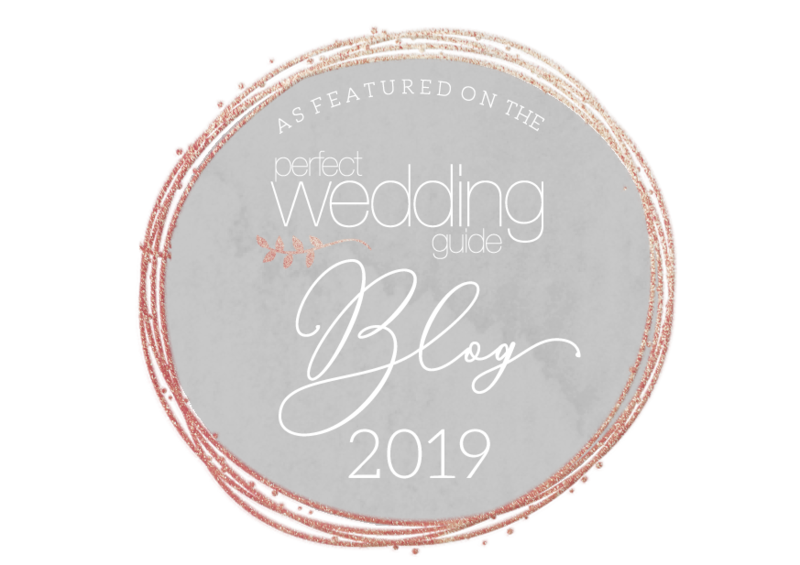 Our deepest thanks to the wonderful team of experts over at Paperlust for sharing their wedding expertise with us + our local wedding community through this awesome guest post! A save the date is one of the first pieces of wedding stationery that your guests see. It is an opportunity to create cohesion with your wedding invitation and on-the-day stationery, giving everyone a glimpse of what the most special day of your life will be like. There are many ways to do this, and we’ve compiled a list of tips to get you started. If you have a trademark style or have picked one for your nuptials, why not give everyone an idea of what it is from the outset? Your whole wedding will have a fantastic sense of unity and guests can know what to expect. For example, if you’re planning to host a formal wedding, an overly casual save the date will give people the wrong idea (and they may not come dressed how you want them to). Some design elements that suit formal events are gold foiling, letterpress, formal wording and limited colour. On the other hand, if you’ve got an off white knee length wedding dress and plan to walk down the aisle in your family’s barn, kick off the rustic vibes with a sweet kraft paper invite. Many an engaged person has balked at the enormity of the task that planning a wedding presents. Where do you even start? A wedding has to be built around something, so if you’re struggling for inspiration, why not build it around a theme that is unique to you and your love? If you two regularly argue about who could have a career in stand up comedy, a humorous save the date might be just the thing to kick off the festivities with a laugh. Get creative with the wording and give all your friends a giggle as they see your save the date on their fridge leading up to the wedding. Alternatively, your theme could be related to a certain region, like French (red, white and blue on your save the dates and baguettes as your starters) or Australiana theme. Whatever theme you pick should ideally be included the rest of the way through your wedding, but don’t feel the need to be too obvious. After all, less is more. You might be thinking, ‘Wait, aren’t a theme and motif the same thing?’ Basically, a theme is a key idea while a motif is a reappearing symbol, image or idea. If your wedding has a tropical theme but you think the palm leaf or wave invitations are played out, consider including pineapples as an image that repeats throughout not just your stationery, but for your whole wedding. You could even secretly weave pineapples into unexpected parts of your day and see who notices. Themes and motifs aren’t about how loud you can be, so aim for something tasteful. Flowers are another example of a motif to include in your save the date to give loved ones a hint without explicitly stating that you’re hosting a spring garden wedding. Every couple has a story to tell – so why not share it with those you love most during your special season in a way that is unique to you? While there are many ways to tell a good tale, pictures can be an easy and practical way to get creative. Use photocards to give the story in ‘chapters’, starting with your save the date. You could stick to black and white, frame the idea in terms of movie scenes or make every bit of stationery totally unique. That’s the best part – it’s all about you and your partner! Brainstorm some ideas then grab a camera (or hire a photographer) and start shooting. 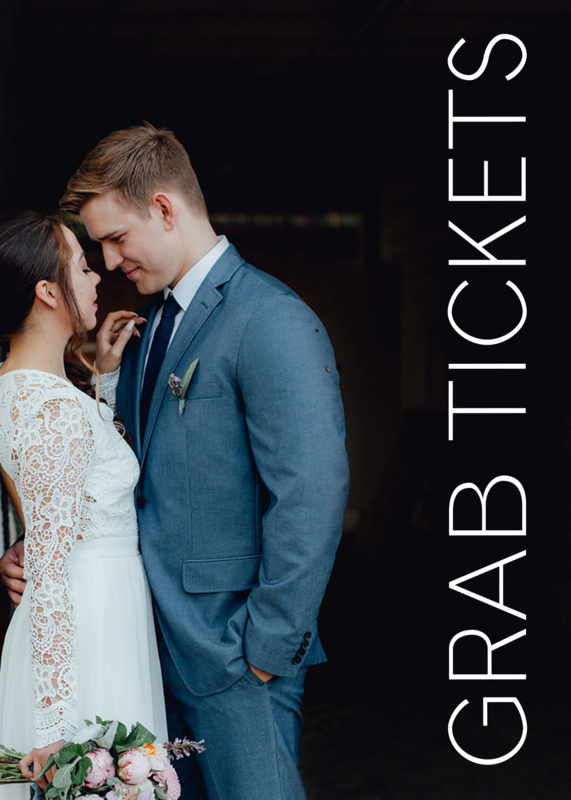 Save the dates are more important than you might have first thought. Send these trend setters out at least 10 weeks before your wedding, or longer for a destination wedding, and all of your guests will know what they’re in for. Plus, the more notice they have, the more likely they are to be free to come. Happy planning! Here at Perfect Wedding Guide, we get to work one-on-one with Albuquerque’s best florists, officiants, photographers, and the like, every single day. So it’s safe to assume that we might know a bit more about weddings than your average Joe or Joanne. While we like to think that we’re somewhat of experts though, we always turn to our local vendors for the real knowledge. When you need to know who the best wedding professionals are — turn to us. For the nitty gritty wedding planning details — we turn to them. Like when our local officiants dropped some serious education on us about why hiring a professional is so important for your wedding. Or when Gypsy Trail Hair + Makeup gave us some incredible tips for your wedding day hair care, and Beth Waldron Photography told us why your photographer thinks you should hire a wedding planner. There’s such a wealth of knowledge in the Albuquerque + Santa Fe wedding community, and we’re just here to harness it! Which is why we’re so happy to have this super helpful info from the delightful Embassy Suites, on the whats, whys, and hows, of choosing a venue for your wedding day. Of all the wedding professionals you hire for your ceremony, your venue is going to be up there in the top three most important. Because, well, it’s going to set the tone for the whole day! So it pays to know how to choose the venue that’s right for you, your future spouse, and your budget. A lot of times, it’s good to start things “backwards,” if you will. Start by putting a rough budget together. Guestimate how many guests you think will attend. The number doesn’t have to be exact, and details may change throughout the duration of your planning. But it’s good to have some kind of number in mind before you even walk into a venue for pricing. 2 | EARLY BIRD GETS THE WORM. If you can help it, try to start venue shopping at least a year out from your special day (or as early as you possibly can). Choosing a venue is one of the biggest decisions you’ll make in planning a wedding. You want to give yourself enough time to explore your options and find the best fit for you. 3 | ASK, ASK, ASK! Any time a question pops into your head, ask away! Our motto here at Embassy is that it’s better to ask as many questions and obtain as many answers early on than to be stressed out and asking on your special day. 4 | KEEP IT IN WRITING. Planning a wedding can be exciting, but it’s not without its difficulties. You’re going to have so many details in your head at any given time throughout the planning process that a detail may slip here or there. A best practice is to back up all your details in writing – either via e-mail, via handwritten notes, etc. Whenever you sit down with your coordinator in person, or even when you speak to him/her over the phone, have your notes in front of you. 5 | LOCATION, LOCATION, LOCATION! Always keep the location of your venue in mind – even more so if many of your guests will be travelling from out of town. How accessible is your venue? Is it easy to find? Also, if you will be hosting your ceremony and your reception in two separate venues, just make sure to factor travel time into the equation. 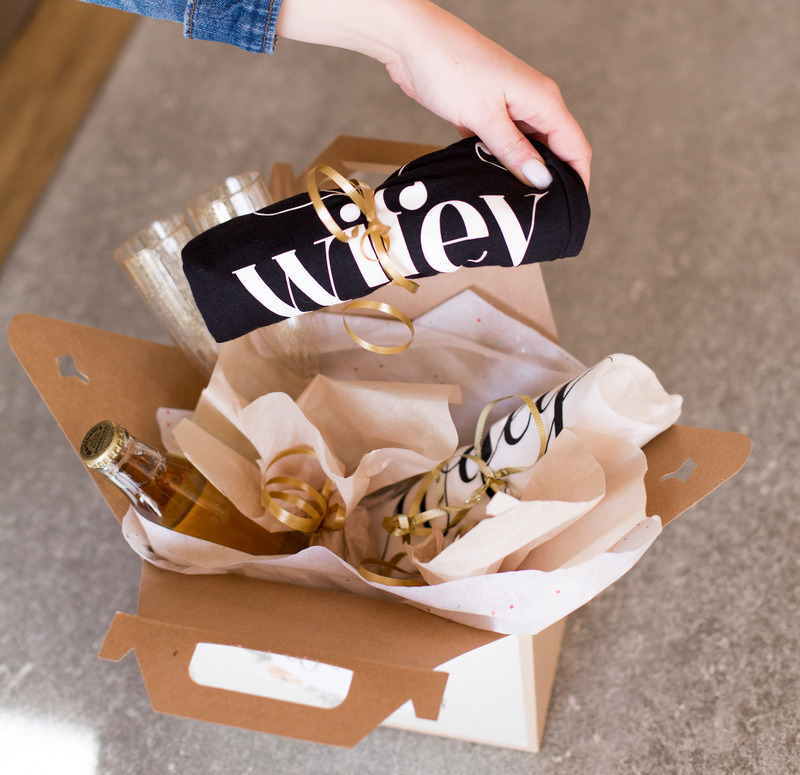 For venues that are farther apart, always plan ahead for unexpected hiccups. An accident on the highway one hour before your reception may lead to your guests frustrated and sitting in traffic.